Sharp Island is a long and narrow south-north trending island. A sand levee is a coastal sedimentary landform. In geology, it is known as a tombolo. Different kind of Igneous Rocks could be found in this island, including the “Pineapple Bun Rock” in a funny shape composed by Quartz Monzonite. 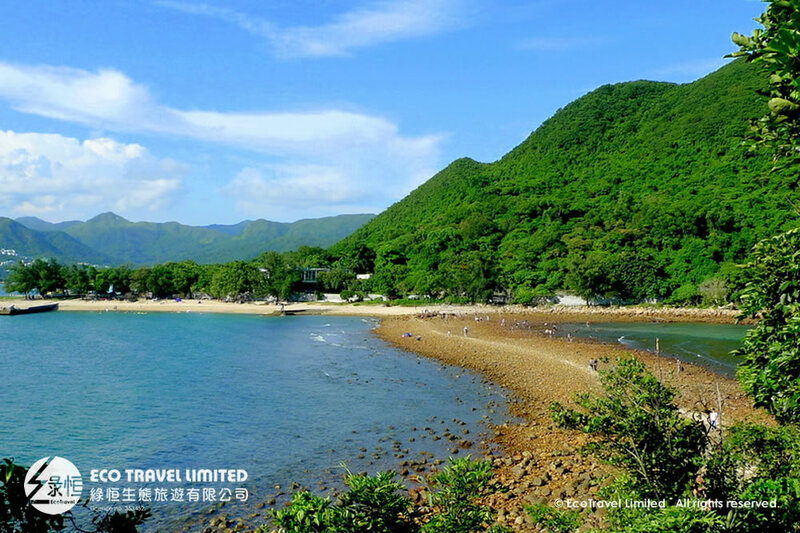 To search for the evidence of the huge ancient caldera of Sai Kung, please visit the Sharp Island!